Ford Customer Service Division launches Omnicraft, an all-new brand of replacement parts for all makes of non-Ford vehicles. Non-Ford customers now are able to purchase parts and have their vehicles serviced at Ford dealerships. The 1,500 most commonly requested parts are now available and include oil filters, brake pads and rotors, loaded struts, and starters and alternators. The list of available parts will eventually grow to 10,000 for even more customer convenience. 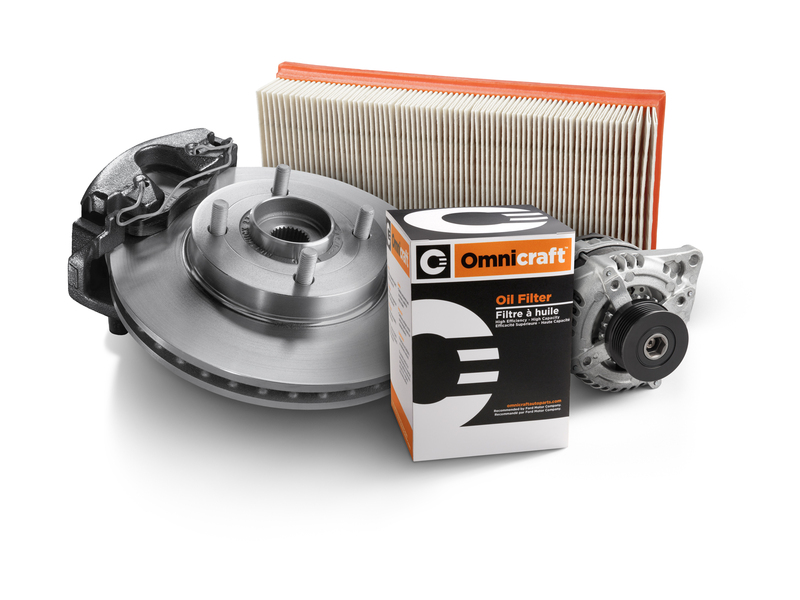 Omnicraft is the first new brand for Ford’s Customer Service Division in 50 years and is an important growth opportunity for dealerships as they will be able to sell parts and offer service for all vehicles. 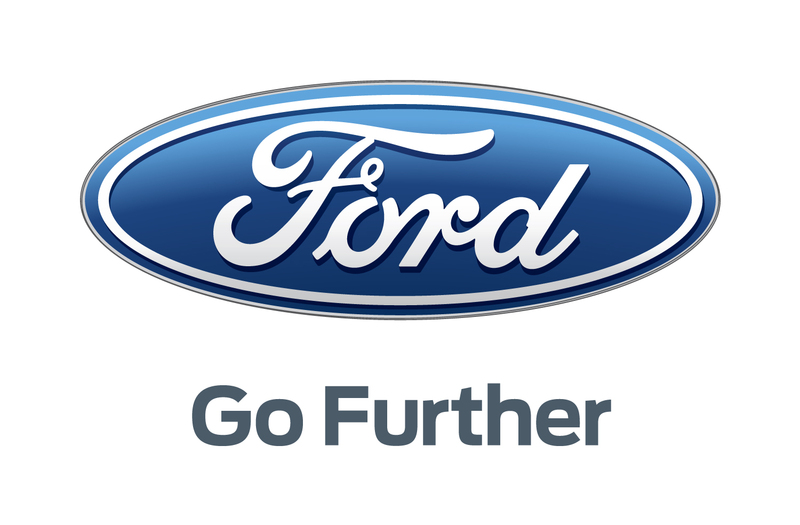 Ford dealers now have access to a complete family of parts to sell and to service all makes of vehicles as the Ford Customer Service Division (FCSD) launches its new Omnicraft brand.